New Store Location Is Up and Running! We have been at our new location for about a month and a half now, and we are finally settled in. 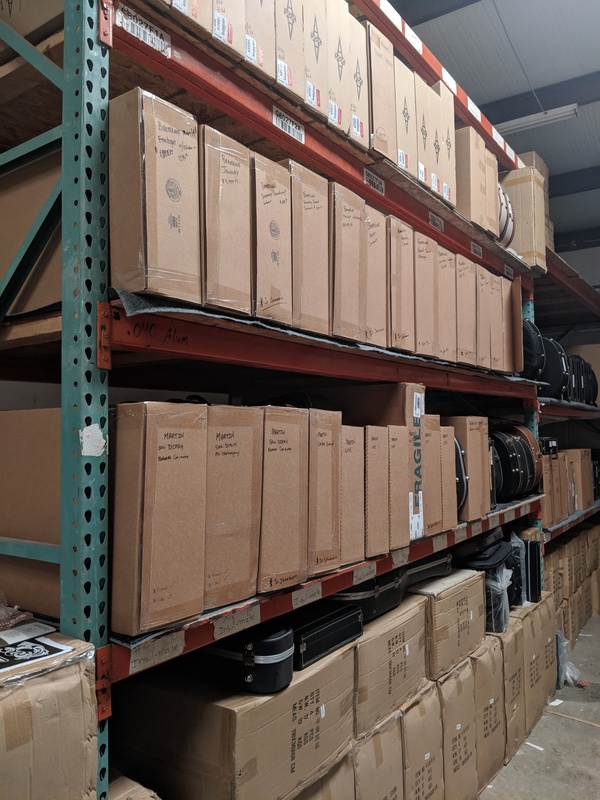 It took several weeks to get everything organized, but everything is a lot more comfortable now that we have arranged our warehouse so that we have all of our stores inventory on the shelf and ready to be shipped out. As we have mentioned before, we are focusing more on the online side of the business, but we still operate as a storefront and anyone is very welcome to come by and check things out. 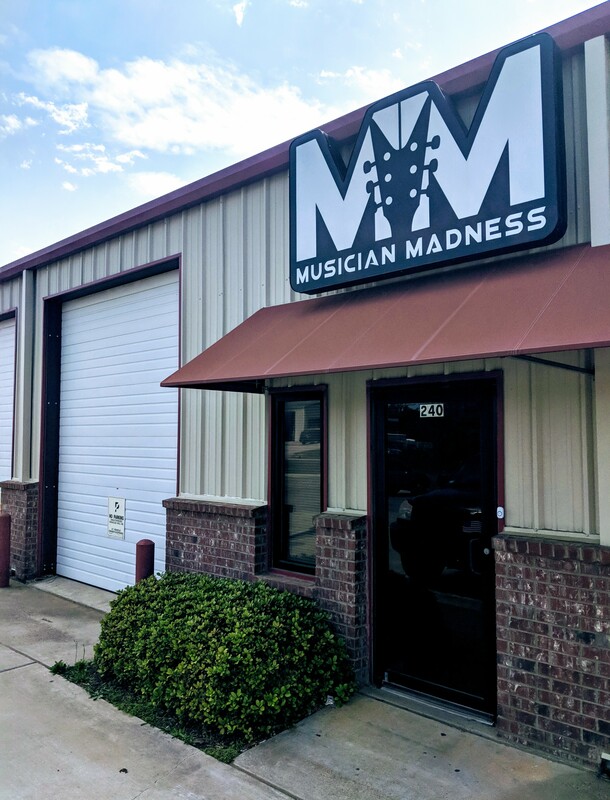 The warehouse is 2,500 sq/ft, and we have a section for strings and accessories in the front room, as well a small showroom in the room behind it. One thing we are now focusing on is making product demos of our inventory and posting them on our website and across our social media accounts. We do these demos out of our lesson and photo room, and so far we're happy with the way they are turning out. If you happen to come across one of these videos definitely take the time to check it out. We are still offering guitar, bass, and drum lessons for students of all skill levels. If you would like to learn about our teachers, check out our Facebook page. Thank you guys, we hope the rest of your week is great!